We are an Austin, Texas-based private equity firm that partners with management teams to grow outstanding middle-market companies. 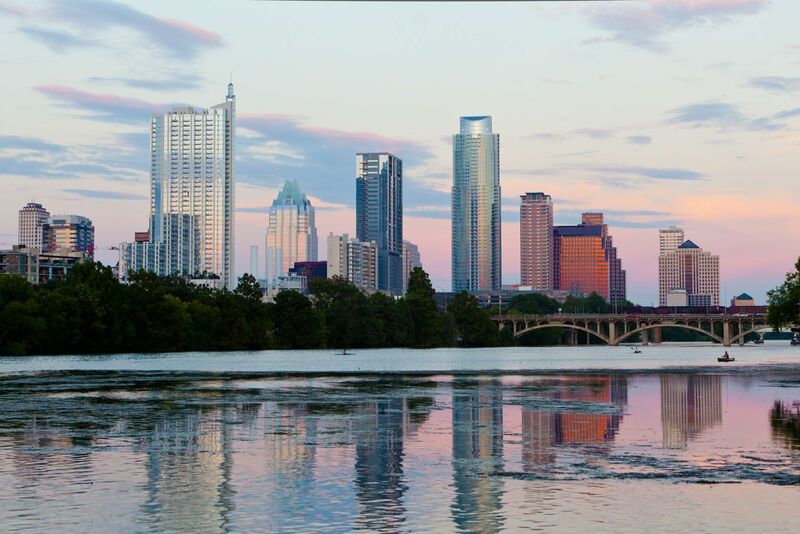 Founded in 2003, we are a leading Austin, Texas-based private equity firm with over $300 million in assets under management specializing in growth, recapitalization and buyout financings of small middle-market companies. We know businesses require more than just capital to succeed. We formed Blue Sage Capital to invest alongside management in proven, growing, small middle-market companies. We partner with managers whom we like, trust and admire and whose interests align with our own. Through our investments, we enable current company owners to meet their needs for capital, liquidity and diversification. We believe that private equity is a relationship business, not a transactional one. We strive to treat everyone, including our managers, intermediaries and service providers, like partners. We know that earnings growth is the most important factor in a successful investment. We provide our partner companies with the capital, guidance, strategy, and operational support needed to create additional value. Acting with integrity is the fundamental principle guiding all of our actions. Prior to founding Blue Sage, our partners established a superior track record. Since 2003, we have continued to generate top-decile returns to our investors.